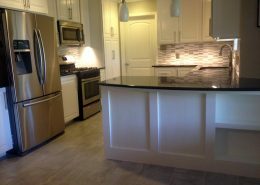 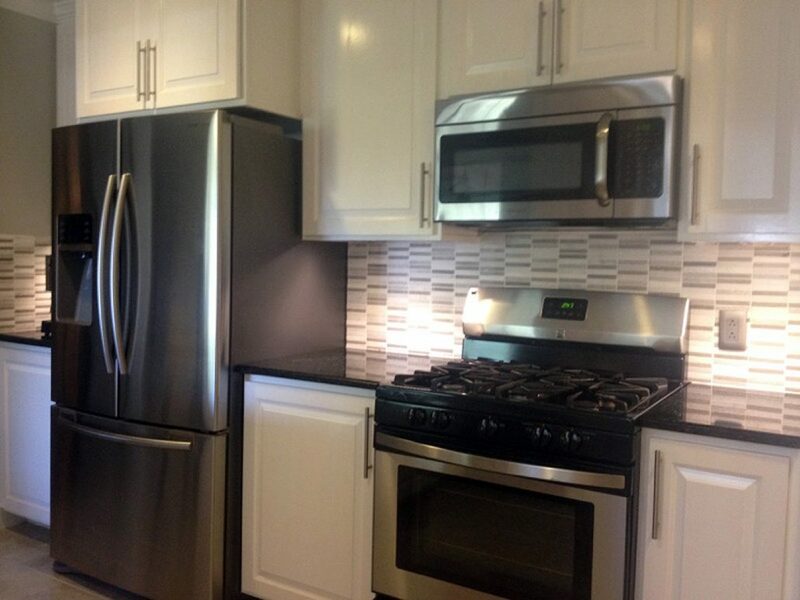 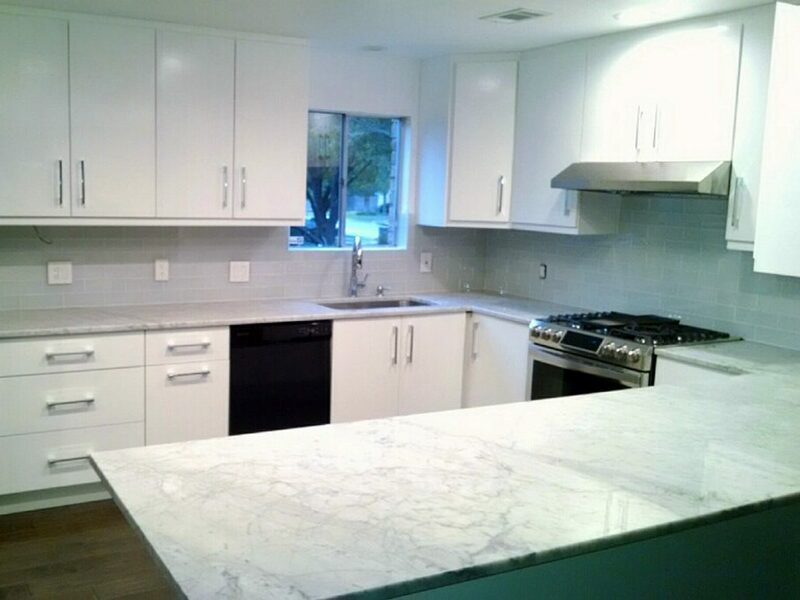 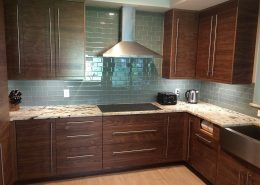 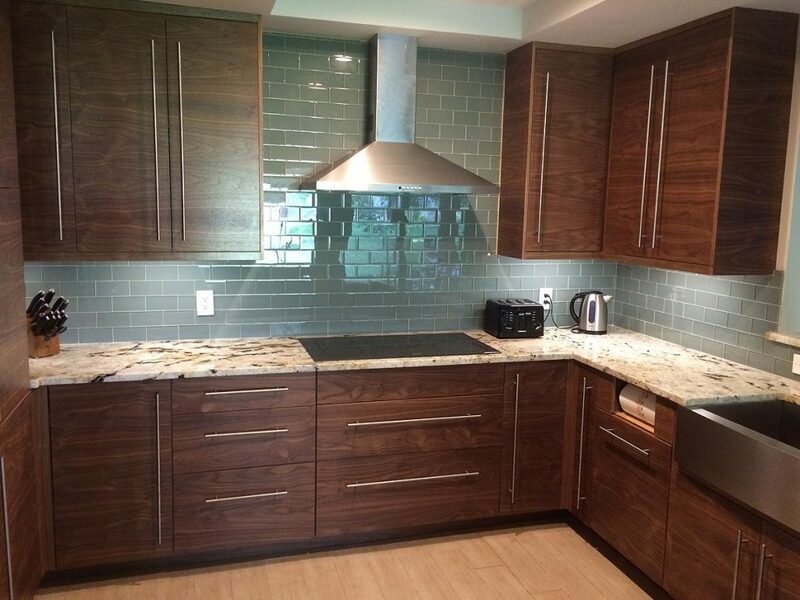 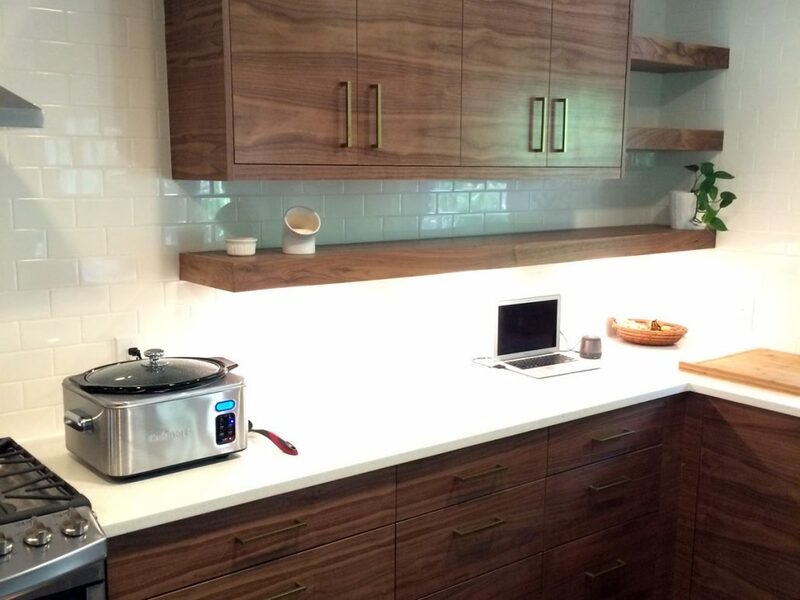 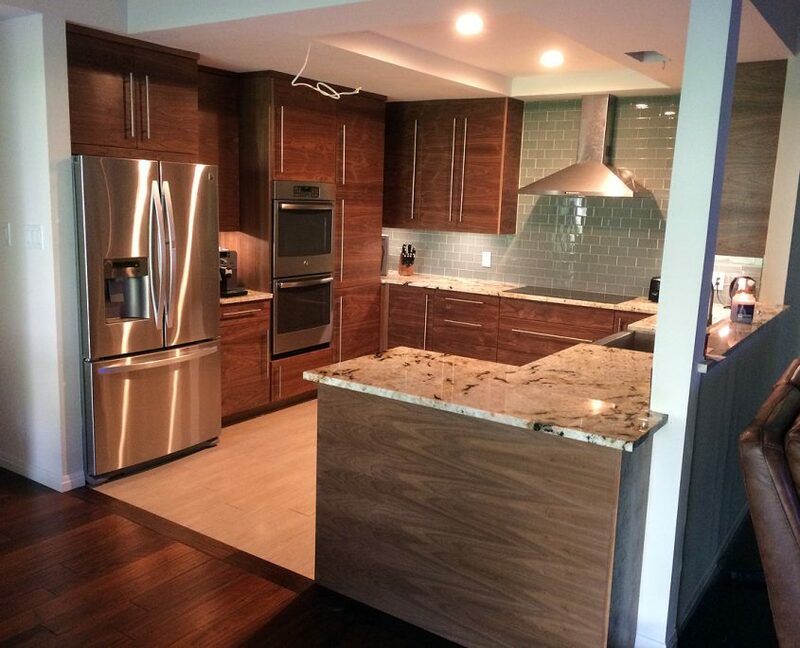 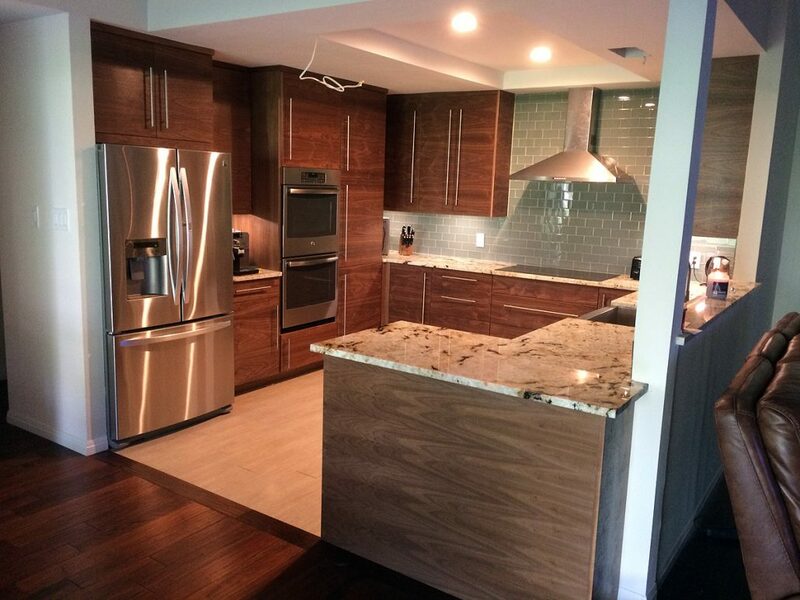 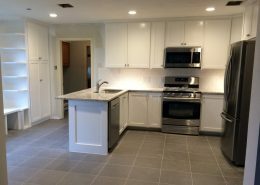 Here at Chris Duncanson Custom Carpentry we specialize in kitchen remodeling, custom cabinets, islands and more. 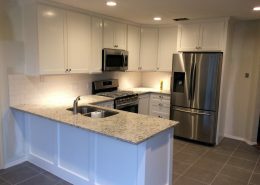 When you’re thinking of kitchen remodeling it’s important to remember that today’s kitchens require considerable attention to detail when it comes to planning and installation. we believe that the result of this attention ensures client satisfaction and customer referrals. 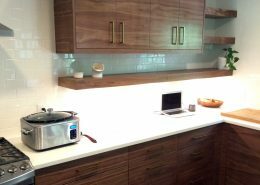 Recently the trend toward entertaining while you’re cooking or being entertained while cooking has caused kitchen layouts to change. 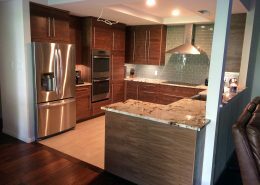 There is a greater emphasis on islands as a center for food preparation as well as the complete integration of appliances to create kitchens that are not only functional but serve as a focal point for the entire household. 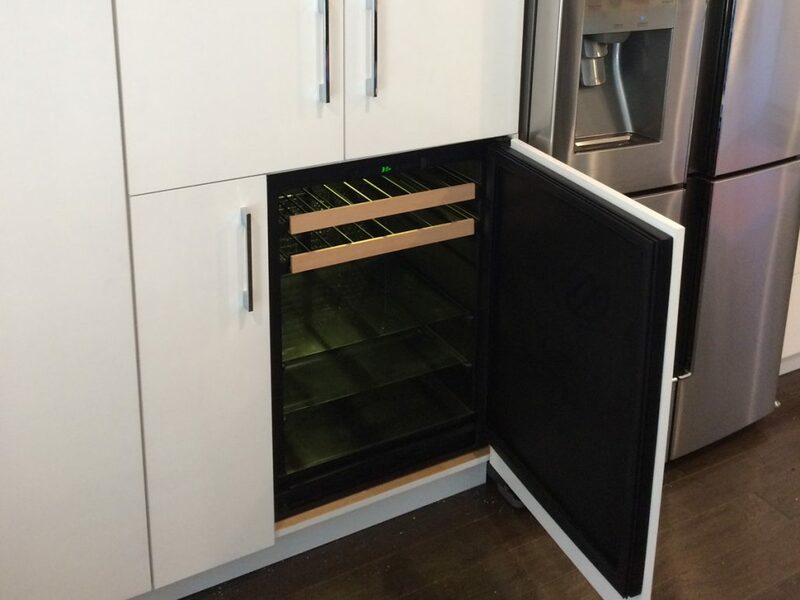 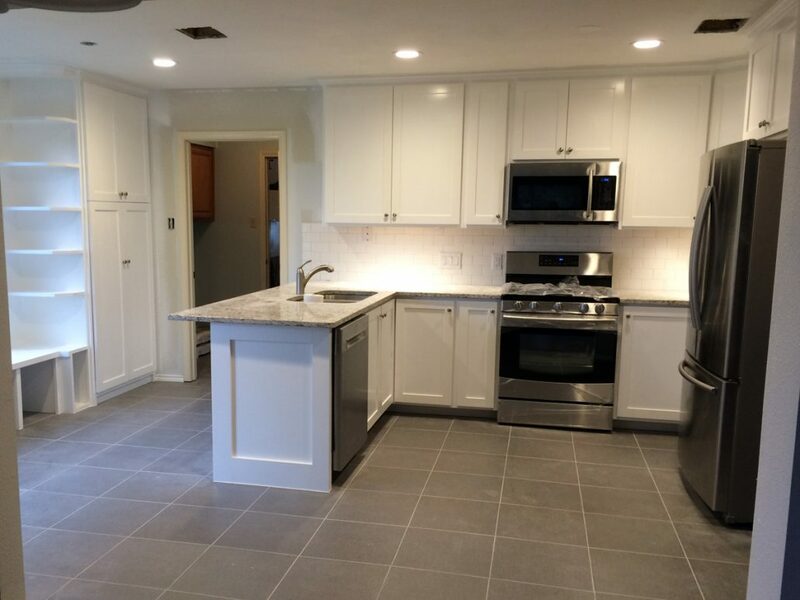 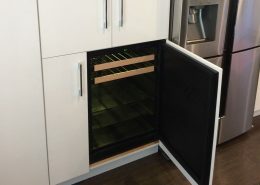 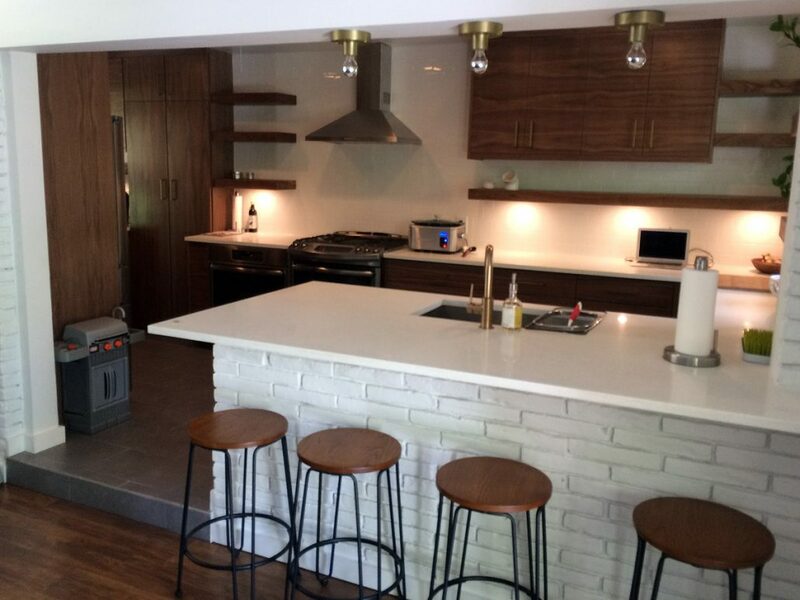 Creating these types of kitchens requires a contractor who understands these requirements and makes sure that whatever the job, it is planned and completed on time and to the highest possible standards. If you are thinking about adding, changing or remodeling your kitchen then why not get in touch and discuss your requirements with us.